Former Pokémon Trainer Tim Goodman goes insearch of his father, prominent detective Harry Goodman, after he disappears in a car crash. Also looking for Harry is his Pokémon partner, Detective Pikachu. 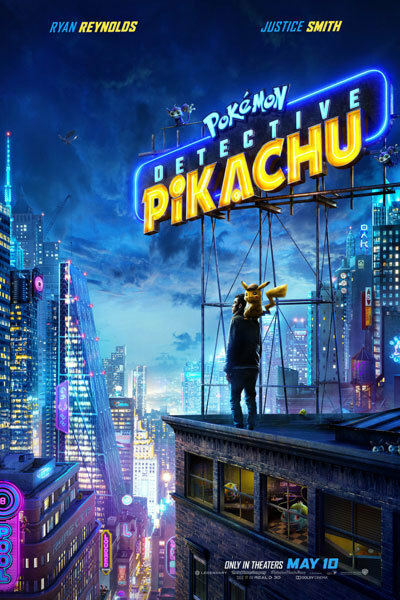 For some reason, Tim is the only person in the city able to understand Detective Pikachu, and they reluctantly team up.